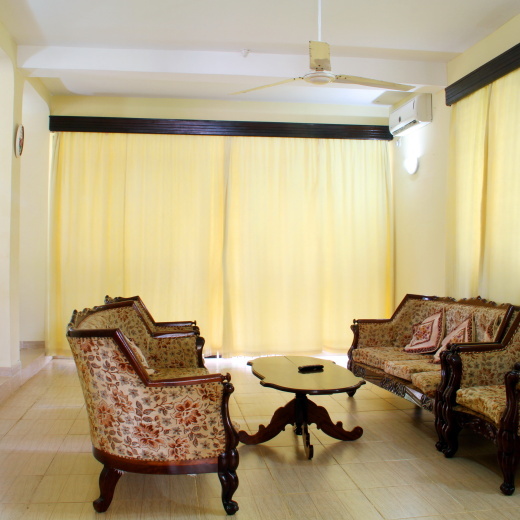 A well furnished holiday rental in Shanzu; Mombasa with comfortable air-conditioned rooms. Volans House nestles in a lush private garden complete with a lawn, indigenous trees, palms and a fruit trees. 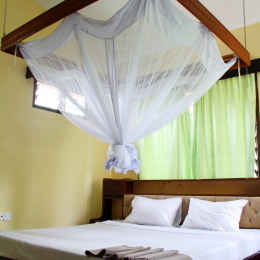 Enjoy the glorious outdoors, magnificent trees or cool off in the veranda and relax in a tranquil environment. Located down a quiet lane off Serena Road midway between the highway and beach, you are guaranteed easy access to either if you choose.